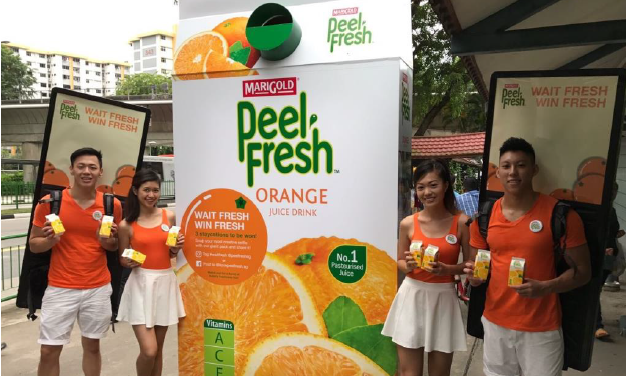 As part of the “Live Fresh” campaign, and to create top-of-mind recall among commuters for Marigold Peelfresh, Marigold decorated a bus stop panel at Ang Mo Kio to bring a burst of freshness to commuters with citrus orange scented bubbles. This campaign is ongoing till 7 December 2016. The six-sheet creative is an extension of the Marigold Peel Fresh “Live Fresh” campaign to inject fun and freshness to commuters’ day to day lives. Targeting working adults and students, the campaign intends to help commuters feel refreshed while waiting for public transport. 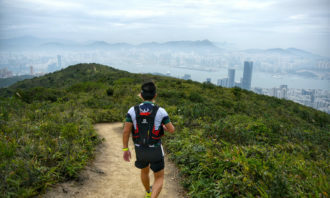 Taking the form of a life-sized Marigold Peel Fresh orange pack, orange scents will be delivered to commuters via bubbles over a period of 2 weeks at Ang Mo Kio. 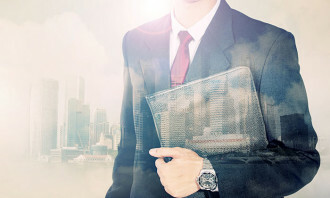 As one of the most populous and self-contained town in Singapore, Ang Mo Kio was chosen strategically for its high traffic flow. 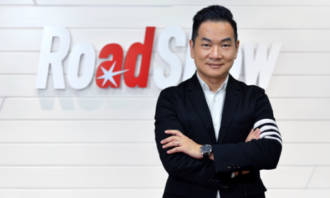 Mindshare Thailand has promoted Pathamawan Sathaporn to the role of managing director. ..